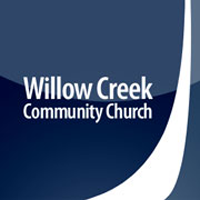 We are pleased to welcome the congregation of Willow Creek Community Church to the #Pray4ThePresident event. Willow Creek will be joining us this Sunday 07.05.2015 in a global time of prayer for the President of the United States. We believe that this event is an essential part of humbling ourselves and seeking the face of God for our Nation. 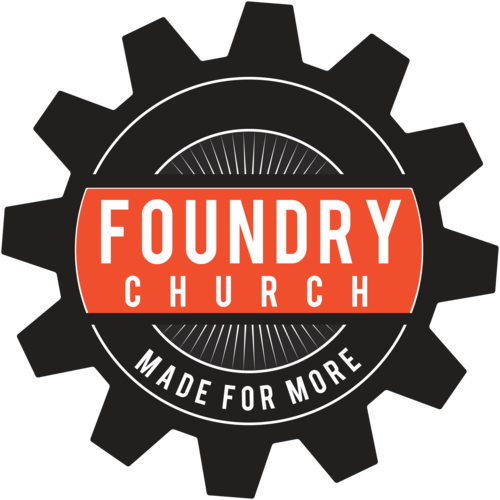 Foundry.Church 2015. Simple theme. Powered by Blogger.